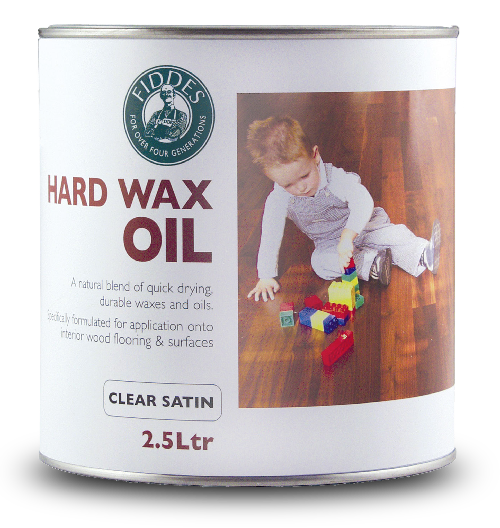 Fiddes Hard Wax Oil is made with a blend of natural waxes and oils which is perfect for wood floors, worktops and furniture. 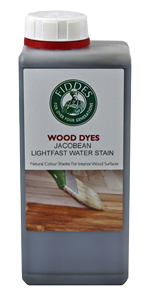 Fiddes Light Fast Water Stains are formulated to offer exceptional ease of use, combined with an unparalleled, uniform depth of colour for use on all interior wood surfaces. Ideal for use under Fiddes complete range of woodfinishes. 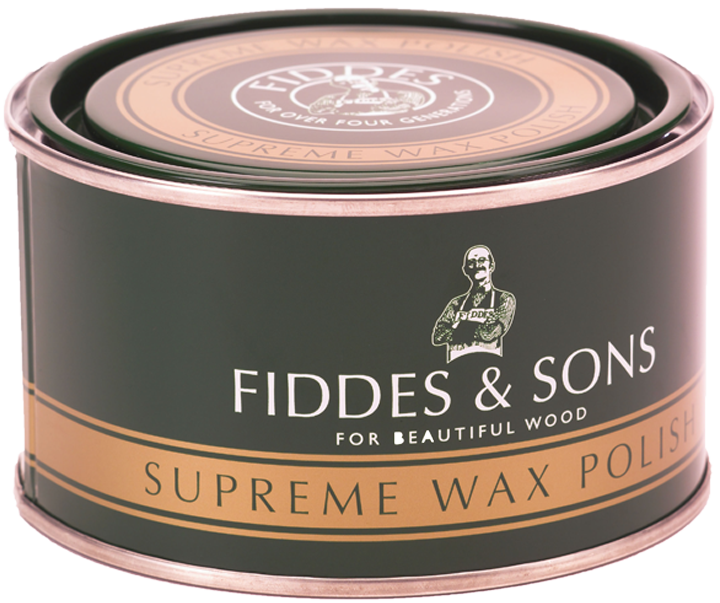 Fiddes Supreme Wax, perfect for antique and contemporary furniture. A unique, quick drying polish that naturally enhances the depth and beauty of your wood. 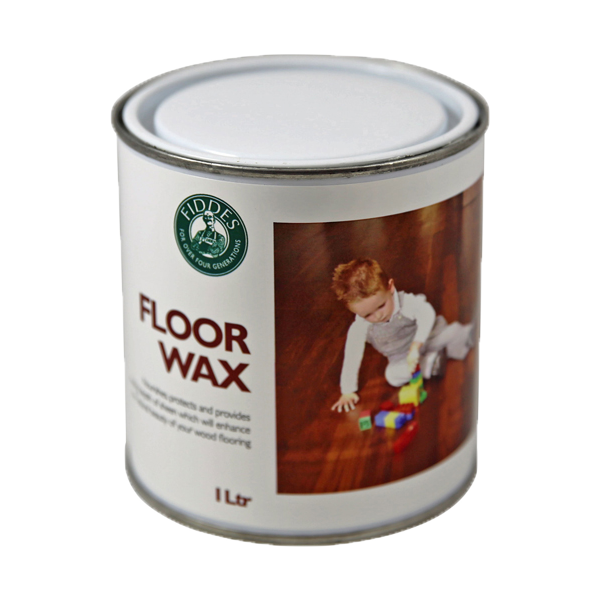 Fiddes Liquid Floor Wax is a clear, easy to apply, quick drying wax finish which nourishes and protects whilst providing a lasting depth of sheen that naturally enhances the beauty of your wood flooring.